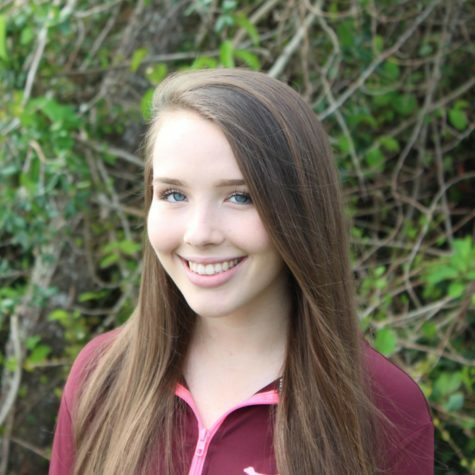 Marley Wilson is a 16-year-old Sophomore at Marco Island Academy. She does cheerleading and is a stagehand in Willy Wonka the Musical. She hopes to publish more articles in the school newspaper and potentially the coastal breeze.